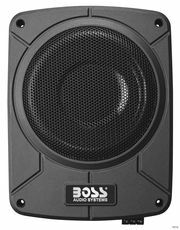 Your perfect bass solution! 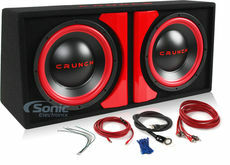 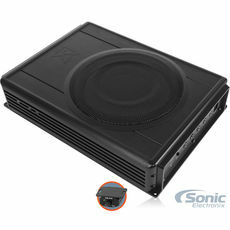 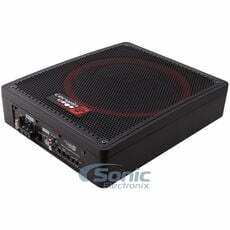 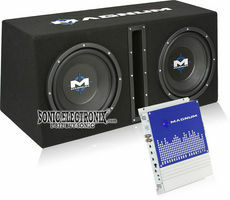 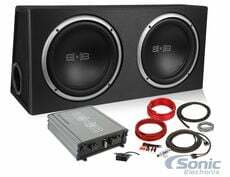 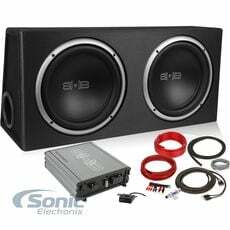 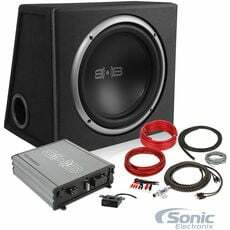 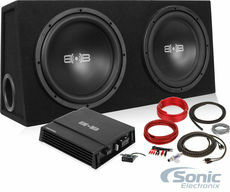 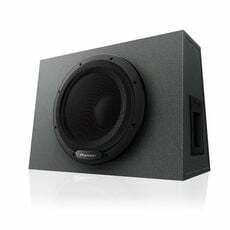 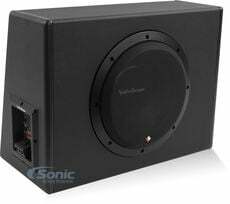 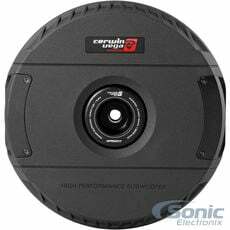 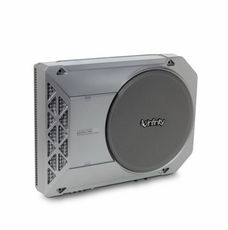 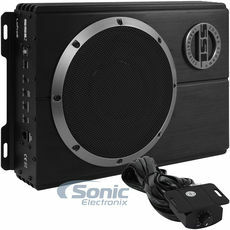 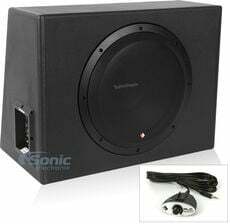 Here you will find our large selection of subwoofer systems that are ready to start thumpin'. 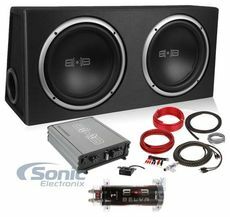 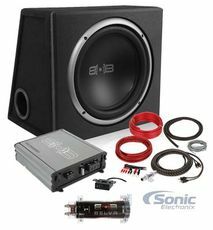 These packages include the subwoofer(s) loaded in an enclosure, powered subs, as well as an amplifier to power the whole system. 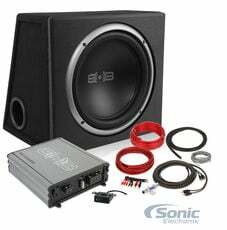 Everything you need for great bass in one convenient combo!